Our ambassadors are well-respected trainers and athletes in the equestrian community utilizing their passion to inspire growth in riders around them, and for the sport as a whole. This elite group exemplifies a commitment to excellence, and we are honored to have them stand behind Mind Body Horse. 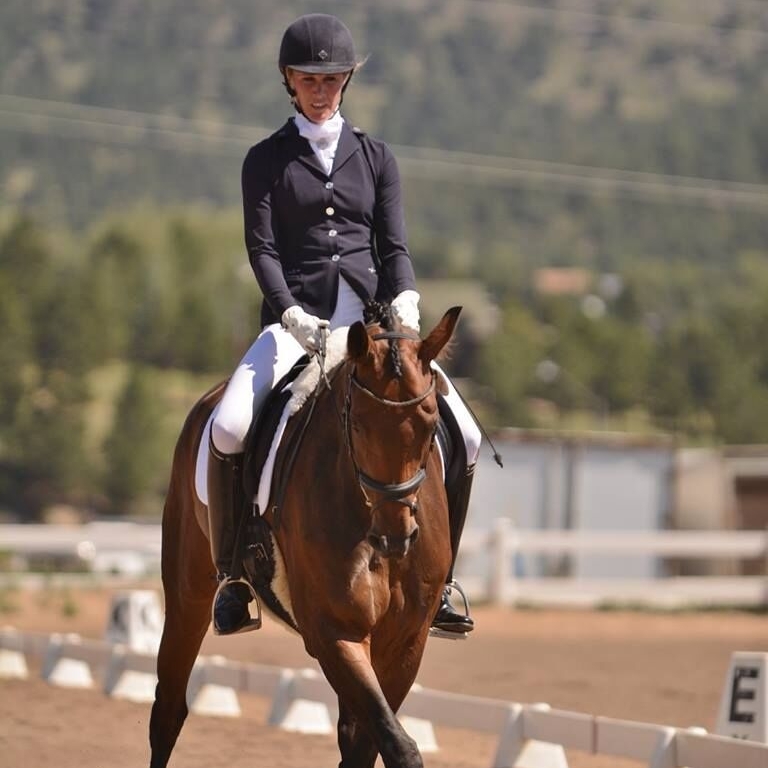 A USDF Gold Medalist since 2011, Jessica earned her Bronze and Silver Medals on a mount that she personally trained through the Intermediare levels. 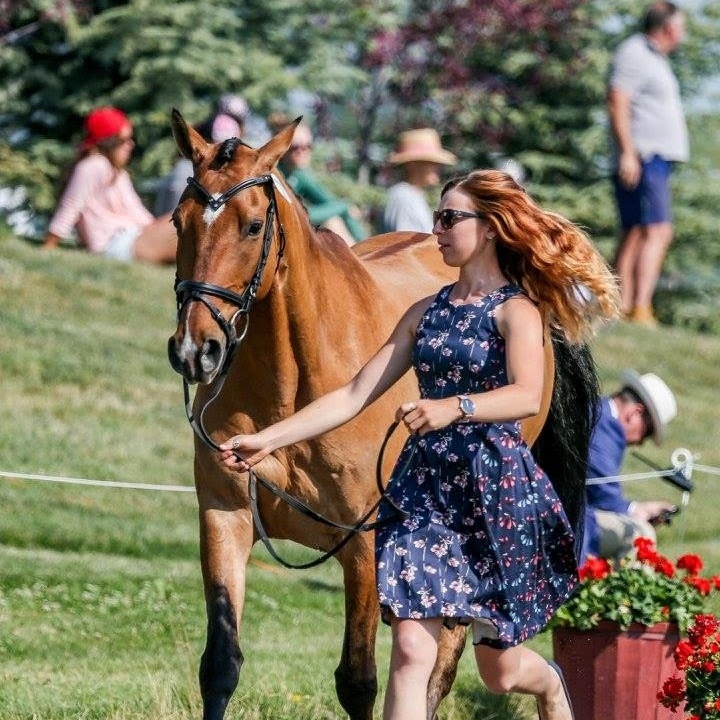 A talented rider and graduate of the USDF 'L' Education Program for Judges, Jessica is competing successfully throughout the levels, campaigning horses at Training level through Grand Prix. Among her many accomplishments to date, was her top finish at the MBNA Foxhall Cup CCI*** aboard Reggae Mon where she earned a coveted spot on the short list for the 2001 Burghley Pedigree Chum CCI**** in England. She was selected for the USET Developing Rider Program for the third time on her home bred mare Fine China and was a hopeful for the 2004 Olympics. Madeline Backus and her ride P.S. Arianna were chosen to be on the Eventing 25 training list for 2016, 2017, and 2018. In 2017, they completed their first CCI4* at Rolex Kentucky 3-day Event, finishing in the top 20 and highest placed Young Rider. Madeline is also an A Level Pony Clubber, and has her USDF bronze medal. She is gearing up for an exciting season in 2018, as she is moving to England to work for William Fox-Pitt and immerse herself in an elite training program. Assistant trainer to Vicki Baker, Ashley is currently training for her USEA Instructor Certification Program Level II certification. She is aiming her own “Just Because” for CCI** in the late fall of 2018. Her newest ride “Elite Envy”, an Irish sport horse by Formula One, has just completed her first Preliminary and will be aiming for a CCI* in summer 2018. Ashley has produced both of these horses from the ground up; taking Elite Envy from BN to Preliminary in 16 months. Leilani is a native of Bournemouth, England, and has been riding her whole life. She is a former Miss Great Britain, owner of the successful clothing line, Leiluna Collection, and a ROMFH rider. Leilani is a huge advocate of doing yoga, not only for her own well being but for her horse’s. She believes that having the core strength, flexibility and balance achieved from yoga improves her riding as well as balance on her horse; and ultimately strengthens their bond.